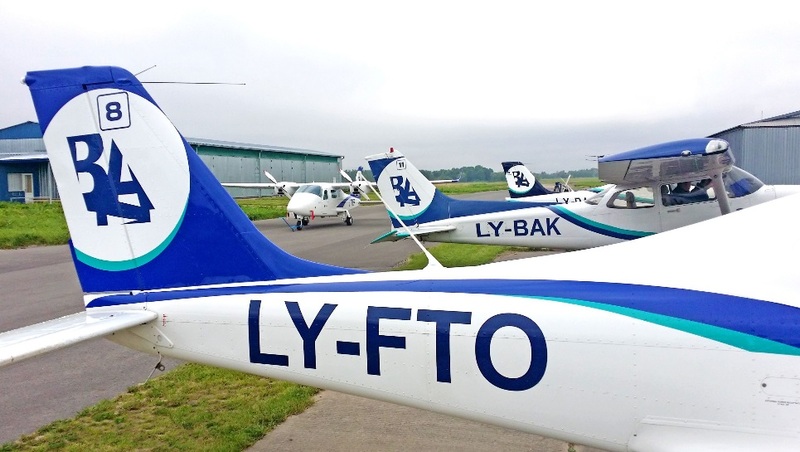 BAA Training, one of the biggest independent aviation training centres in Europe, is expanding its Ab Initio flight school capacity by investing over 1.2M EUR into new learning material and equipment. “Investment into Ab Initio training equipment is crucial in order to maintain a successful growth of the company. Expanding the pool of clients, correspondingly increasing the number of new students and striving to deliver training of the highest quality we need a proper amount of the training tools. 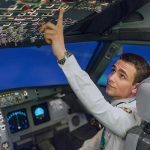 Notably, in order to follow the aviation academy’s growth plans and prepare over 200 new pilots each year, in the upcoming 5 years, BAA Training is set to even double its fleet with similar models of the training aircraft”, comments Martynas Mazeika, Chief Operations Officer at BAA Training. Padpilot iBooks are available via iPads and even incorporate 3D technologies. The iPad-based learning materials cover interactive books with animations and videos, incorporate workbook system for progress tests and provide students, as well as the Academy itself, with a number of additional benefits. 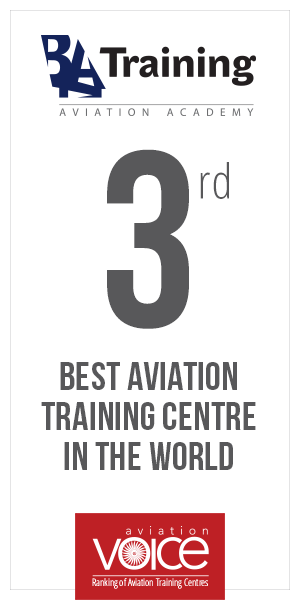 “With Padpilot we expect to provide the most modern EASA ATPL training in the world. Notably, the iPads with Padpilot materials will be used not only for in-class preparation, but also for practical training. It means that our students will utilize iPads while flying the aircraft, they will have access to all the theoretical elements, needed to perform the flight properly, and will have all the data accessible immediately”, explains Boris Bratusevac, Ab Initio Department Director at BAA Training.